A month or two ago, I began to notice dogs wearing nets over their heads. I couldn’t imagine their purpose, but one day, I asked a couple walking by why their dog was wearing the net. I looked at the yellow plants choking out everything else and wondered how on earth I could possibly keep my dog away from them, short of a head net. My usual path is lined with these plant beasties, and in some places, they completely span the trail. Not to spoil the surprise, but these aren’t foxtails. They do, these yellow plants. Brush against them as you walk or run past, and you’ll come away with scratches. Ouch. But it turns out they aren’t yellow foxtails. 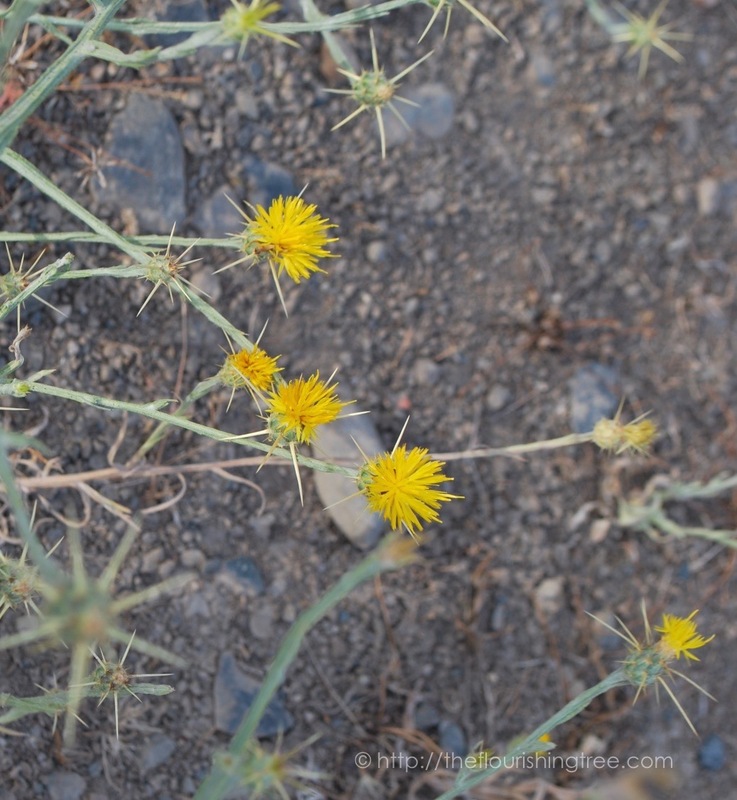 These weeds are called yellow starthistle. I really think these should be called Runner’s Bane, or some other equally descriptive warning. I finally got around to that online search, only to discover the plants I had been so dutifully avoiding with the dog are called yellow starthistle. 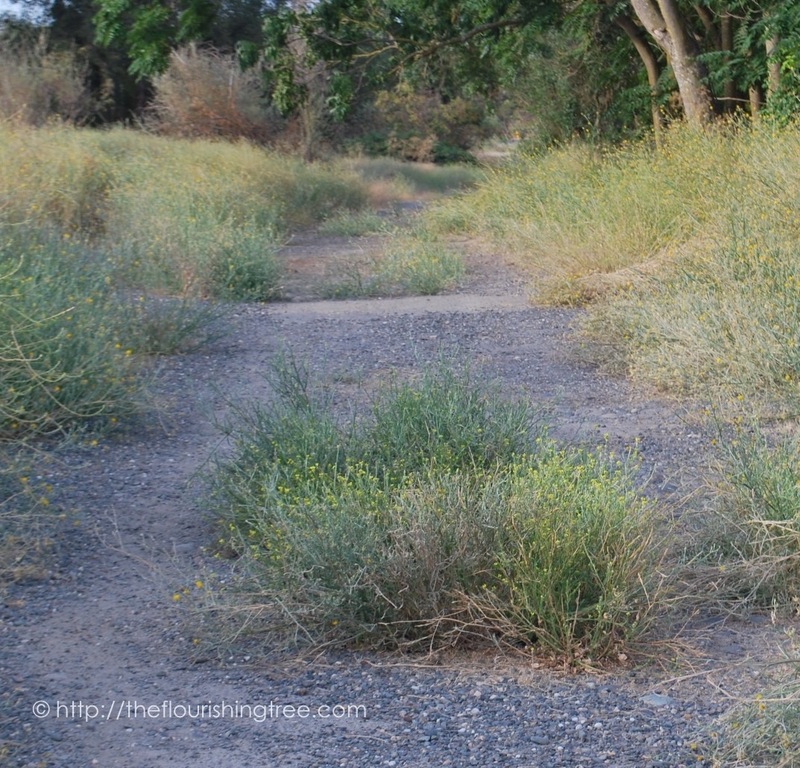 They’re an obnoxious, invasive plant that thrives in hot drought conditions. 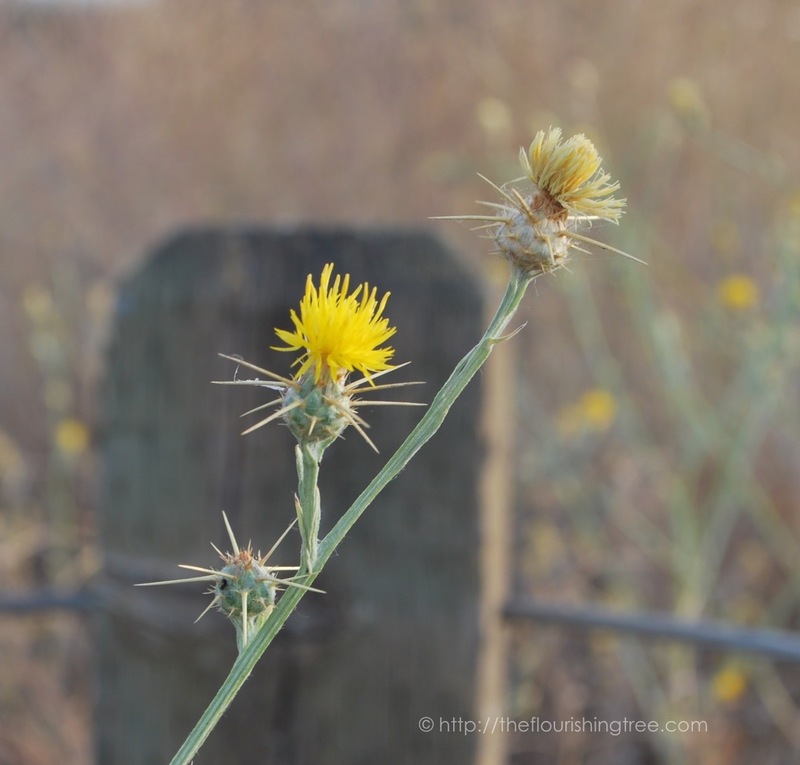 Estimates suggest starthistle covers 10 to 15 million acres in California alone. They are toxic to horses who graze on them, and they will scratch the heck out of your legs, but dogs are generally safe. These are not the nasty little plant bits that get into a dog and start wreaking havoc. Real foxtails look completely different. I hadn’t even noticed them on my morning route, but now I’m learning to recognize them. All this time, I’ve been afraid of the wrong plant. There are plenty of things in nature that scare me, and most of them are sharp, pointy and capable of causing pain. Sharks, snakes, coyotes, mountain lions: these things I fear because of their sharp parts, and I try my best to avoid them all. Even the owl and the cat have sharp parts that can incite fear, or at least a healthy respect. So while I’ll still avoid the yellow starthistle, I won’t fear it anymore. It may scratch me, but it won’t kill my dog. Perhaps I should even be grateful that it’s crowding my path, keeping the foxtails at bay. Foxtails do not look sharp and dangerous. They’re so innocuous I had never even noticed them. I’ve been too busy watching the starthistle and keeping eyes and ears tuned for rattlesnakes. I realize there’s a lesson about fear in all of this. I walk around fearing things I don’t need to (well … rattlesnakes). All the while, there are other things I assume to be safe—or don’t even notice—that could do far greater harm. And I don’t even recognize them to fear them. There’s caution and good sense (again, rattlesnakes), but there’s also crippling fear. 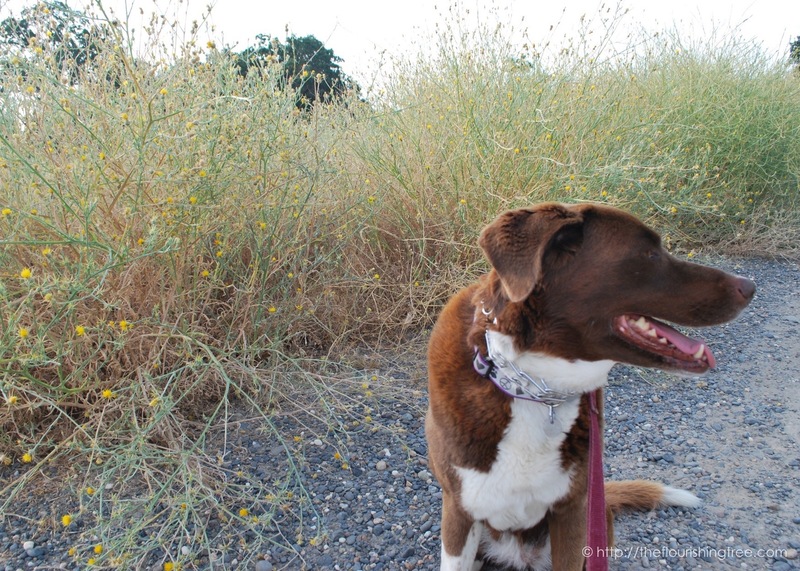 I’ve let my fear of foxtails/starthistle change where and how I walk with my dog. It’s time for me to dive back in to God’s “fear nots” for a refresher in trust and confidence. I want to walk without fear. I do not want to rob myself—or the dog—of enjoying the beautiful place we’ve been blessed to walk each morning. And you will make the hills like chaff. How about you? Do you have a fear you’d like to set down? No foxtail, no yellow starthistle and no rattlesnakes (at least not in the parts where I lived). 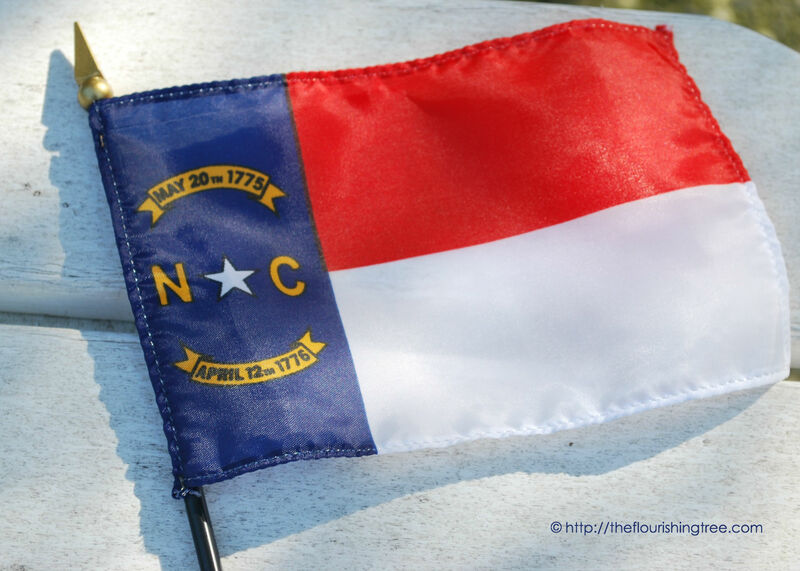 This entry was posted in flourishing tree, NC2NC and tagged confidence, courage, fear, foxtails, Isaiah 41:10, Isaiah 41:15-16, letting go of fear, NC2NC, North Carolina, Northern California, pain, rattlesnakes, unfounded fear, yellow starthistle by hopesquires. Bookmark the permalink.